Born on 10th July 1991, Alina Maksymenko is a retired individual Ukrainian rhythmic gymnast. At the 2008 Beijing Olympics, she participated as a member of the Ukrainian group and finished eighth in the finals of group all-around. She has also qualified for the 2012 London Olympics. Adam Kyler Petty born on 10th July 1980, Trenton, New Jersey, was a professional racing driver who is also regarded as the first fourth-generation driver in the history of NASCAR. He died on May 12, 2000, from basilar skull fracture which was from the crash in Turn 3 of a practice session for 2000 Busch 200. 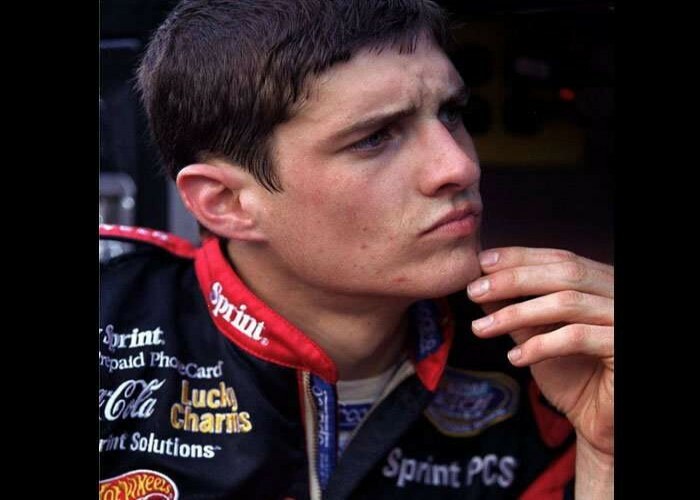 Adam was only 18 when he followed the footsteps of his father and participated in the ARCA RE/MAX Series in 1998 and won the same driving the #45 Pontiac at Lowe's Motor Speedway. 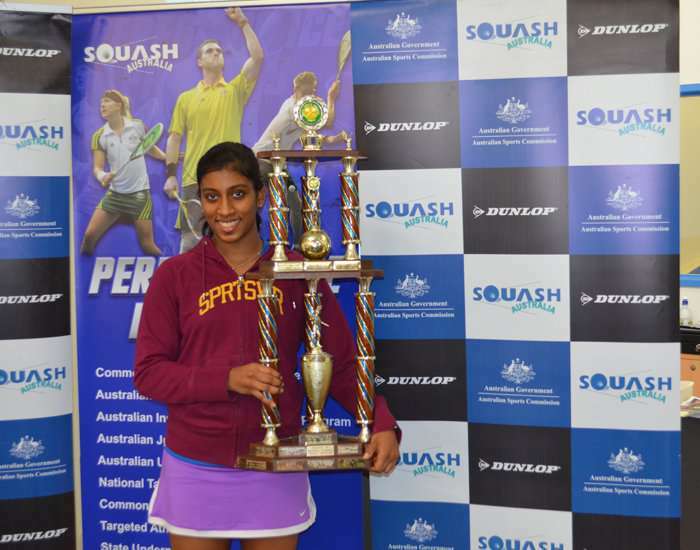 Born on 10th July 1994, Anaka Alankamony is one of the prominent Indian squash players who have represented the nation in several national as well as International events. She is the youngest person in the world to won the Women’s International Squash Players Association title at the age of 15. Bagged the Young Achiever Award by the Rotary Club of Northwest Madras. Secured a bronze medal (team event) at the 2010 Asian Games that were held in Guangzhou. Won the Asian junior title in 2011, held in Amman. Successfully bagged a silver medal at the 2014 Asian Games which took place in Incheon. Won the Arjuna Award for her excellent performance in squash in 2014. 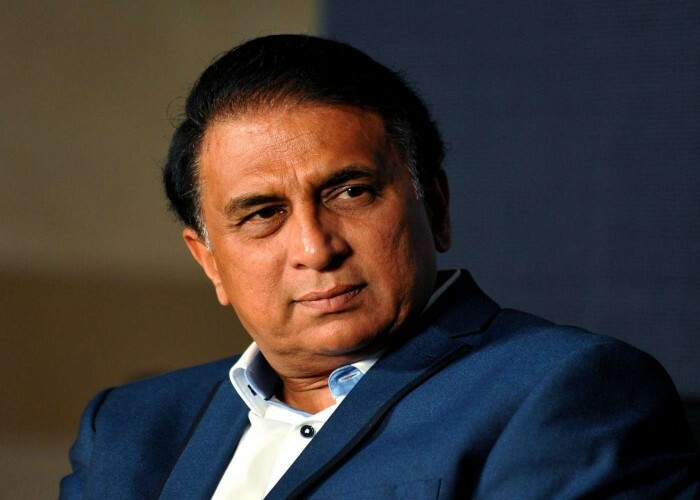 Born on 10th July 1949, in Maharashtra, India, Sunil Manohar "Sunny" Gavaskar is a former Indian cricketer widely known as one of the greatest opening batsmen in the history of cricket. 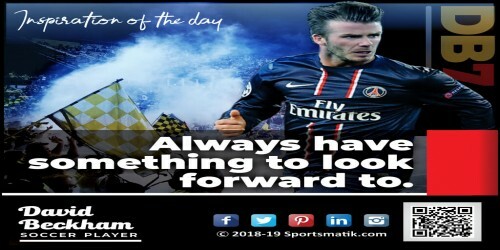 The dynamic right-handed batsman set a world record of 34 Test centuries that he sustained till it was surpassed by master blaster Sachin Tendulkar.